Bluetooth, Moonroof, Leather seats and more! Choose a feature to get started, and we’ll help you find matching vehicles! When you need a car or SUV, you need to consider the Volkswagen brand. 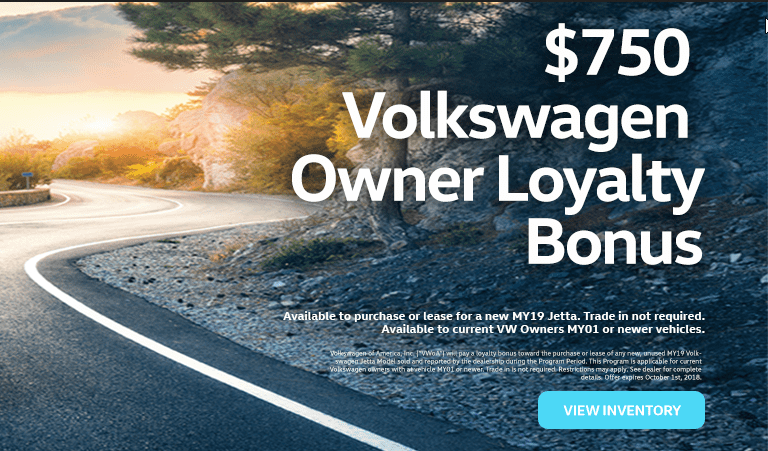 If you are in the Bronx, then you need to consider Teddy Volkswagen of the Bronx. We have all the most popular VW models including the Tiguan and the Atlas. Not looking for an SUV? We can still provide with our inventory of Jetta, Passat, and Golf models. In addition to our new inventory we also have an extensive used inventory along with a full-service center that can get your Volkswagen back out on the road in no time. We like to say that we are the most huggable dealer, and that’s because we truly are. We strive to be approachable, friendly, and welcoming to every customer who walks through our doors. Though we may be in the Bronx, we are still a family-owned dealership, and we believe that means something. We welcome customers from all over New York City, including nearby communities like Pelham, Yonkers, New Rochelle, and more. We hope to see you here very soon.